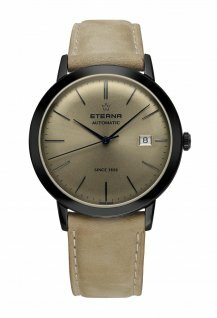 Eterna affirms its ties with one of the most significant anthropological expeditions of modern times, as the KonTiki collection celebrates its 55th anniversary this year with a new version and a new calibre. 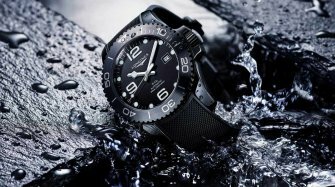 In the history of modern watchmaking, many iconic timepieces have been closely tied to relevant expeditions – from the highest mountain to the deepest depths as well as landing on other planets, certain watches will be forever associated with new records for mankind. 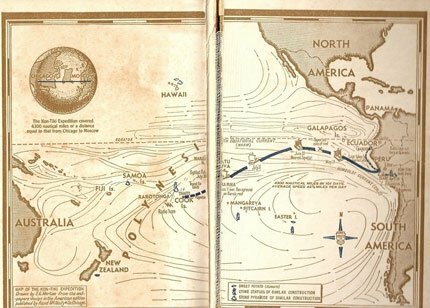 The 1947 KonTiki expedition was not about records, it was about setting a record straight: proving that Polynesia had been settled by peoples migrating from South America and not from Central Asia. 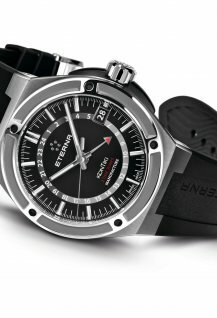 The mentor of the expedition wore an Eterna on his wrist; in 1958, Eterna adopted the KonTiki name for its most rugged line in homage to Thor Heyerdahl’s odyssey. 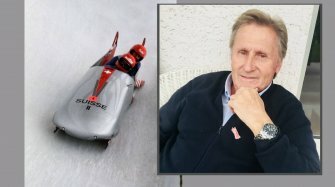 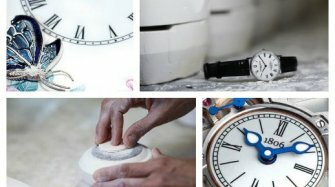 Yes, it’s easier for the average watch aficionado to remember which was the first watch on top of the Everest or on the Moon. 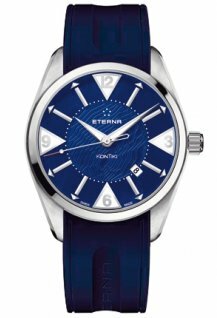 In my case, and because a book on Thor Heyerdahl’s epic journey captured my imagination when I was a kid, I’ve always been fascinated by Eterna’s KonTiki series. 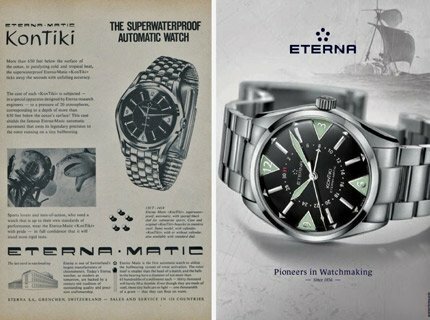 The 2012 film that was nominated for the Best Foreign Language Oscar at the 85th Academy Awards (and also at the 70th Golden Globe Awards) brought many childhood memories back but most importantly made new generations understand just how valiant the Norwegian ethnographer’s mission was – while also training the spotlight on Eterna’s collection of watches dedicated to the KonTiki’s epic Pacific crossing. 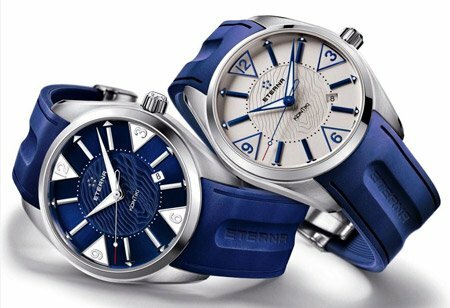 The Grenchen-based manufacturer has five models named after the KonTiki in its current catalogue (Date, Four-Hands, Four-Hands XXL, Chronograph, Heritage Super KonTiki 1973). 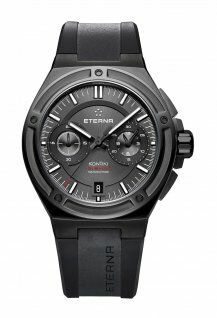 It unveiled yet another (the Royal Kon-Tiki Two Time Zones) at Baselworld 2013, even though this latest model is still a work in progress and is being evaluated, along with the rest of the collection, by the new Eterna boss Antonio Calce. 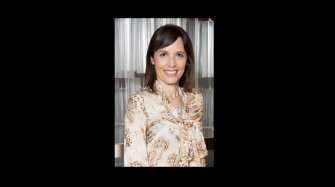 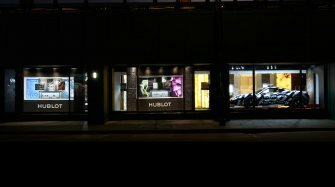 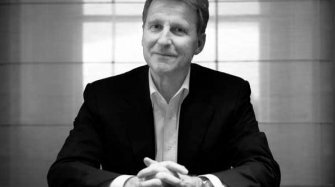 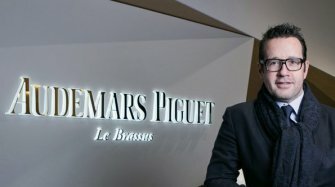 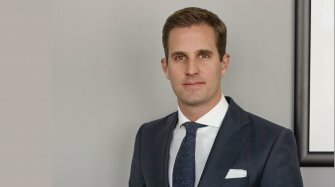 The latter, following the recent acquisition of Corum by the China Haidian Group (owner of Eterna and the Porsche Design watch branch since 2011), has now doubled his duties as CEO of both Corum and Eterna. 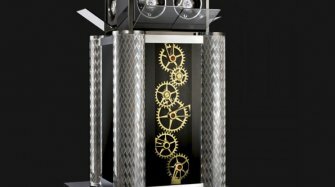 The Royal KonTiki Two Time Zones is a sporty GMT timepiece inspired by a 1970s KonTiki predecessor that is powered by the first of 88 possible variants of the new in-house Calibre 39 movement – more specifically the automatic 3945A, beating at 28,800 vph and endowed with a 68-hour power reserve. 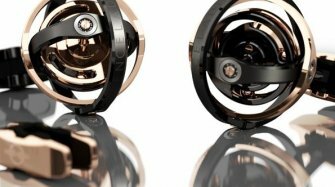 The Calibre 39 project was launched in 2007 with modularity as its main asset and boasts a remarkable concept: a strong movement base featuring three screws able to attach or remove any and all of the auxiliary modules. 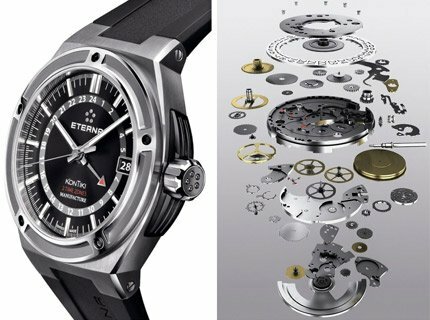 Moreover, the mechanism also achieves chronometer-worthy levels of precision and includes a Spherodrive device perfected by Eterna. 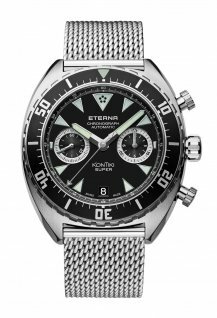 The KonTiki label has always graced Eterna’s sturdier models since the inception of the collection in 1958 and continues to match the expectations of a lineage bearing such a legendary name, with each timepiece identified by an engraved medallion of the iconic raft on the case back. 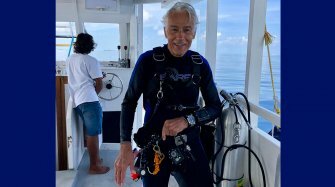 So what was the KonTiki all about? 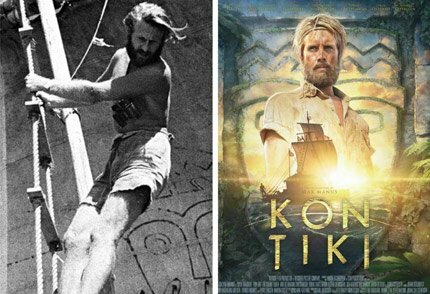 Thor Heyerdahl had observed that the figure of Tiki (‘Son of Sun’), adored in Polynesia, had close mythological ties to the legends in old Inca manuscripts about KonTiki (‘God of Sun’); it was believed back then that the Polynesian people originated in Central Asia and the hint that they could be of Inca origin instead created a stir in the scientific scene at the time. 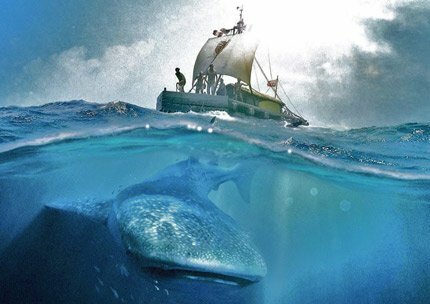 In order to convince the sceptics, Thor Heyerdahl chose the practical way to prove his migration theory by replicating pre-Columbian conditions: he built a primitive 14-metre balsawood raft using the same procedures that would have been utilized 1500 years ago by the indigenous people and sailed 4,300 nautical miles across the Pacific from the Peru coast to the Polynesian atoll of Raroia, facing treacherous perils such as storms or sharks along the way. 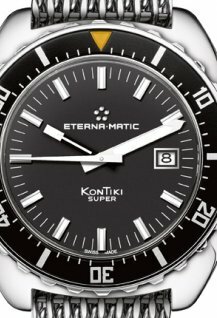 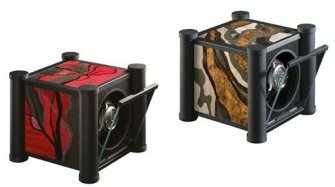 These days, the regular KonTiki collection features the iconic luminous triangles under the four numbered hours and strips of luminous compound. 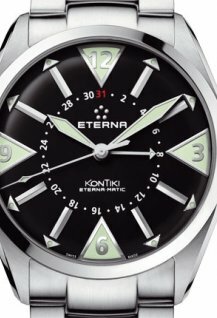 It includes the 42mm KonTiki Date, of which the dial centre bears an engraved outline of Raroia; the 40mm KonTiki Four-Hands, with an analogical flange calendar framing a centrepiece inscribed with ancient runic characters; the 44mm KonTiki Four-Hands XXL that also carries a pointer-type date display; and the 42mm Chronograph, an exercise in style on how to use the emblematic triangular areas on the dial in spite of the counters. 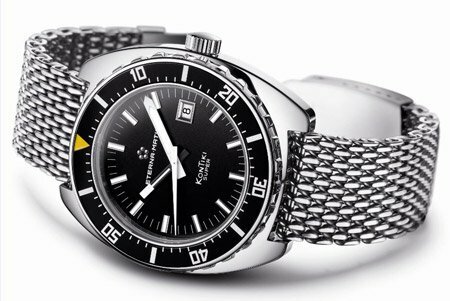 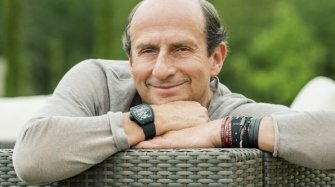 The other member of the family celebrates its 30th anniversary in 2013: the 44mm Heritage Super KonTiki 1973, fitted with a fabulous mesh bracelet featuring a diver’s extension, is the updated rendition of an extremely rugged timepiece that was adopted by the Israeli secret service three decades ago. 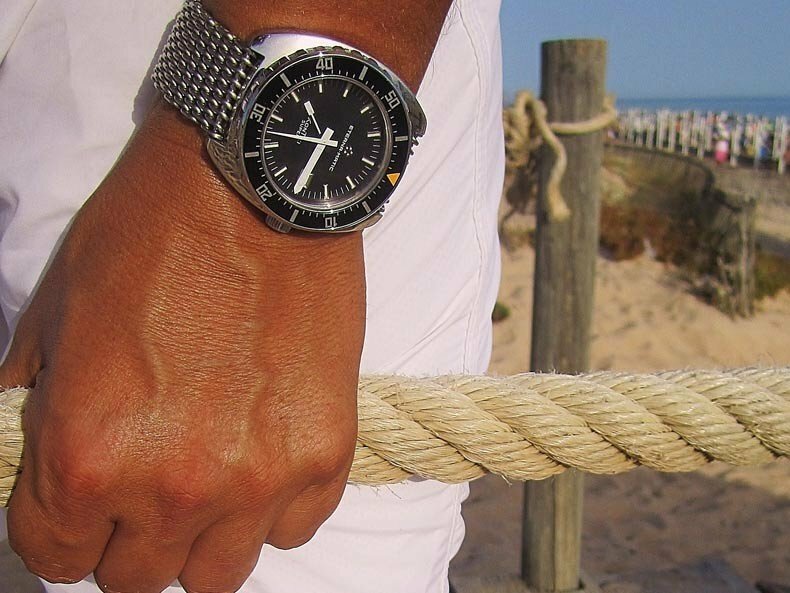 While there are no iconic triangles on the dial, the adventurous DNA is clearly evident.